Their products will ship from our premium location, International Warehouse 1, the warehouse with a 100% Shipping Success Rate to USA in 2018. I don't think you are supposed to promote other sites. We have been promoting several brands that we sell on PharmaComStore. This is simply another one. They, like other brands, have their own sites. 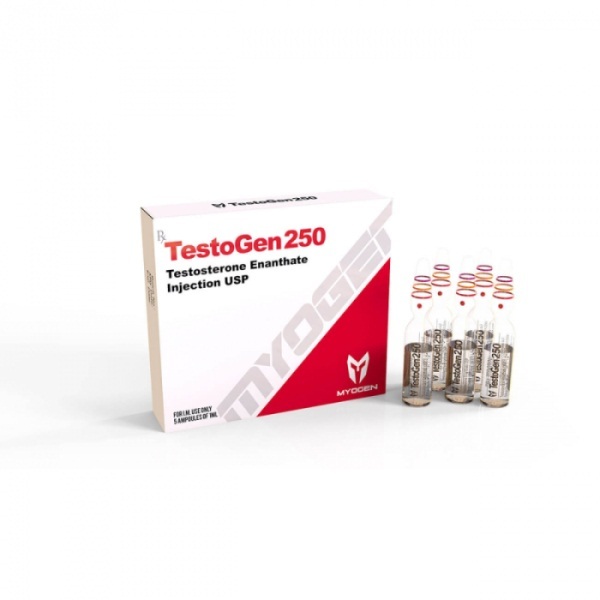 can buy mygen thru pharmacom? 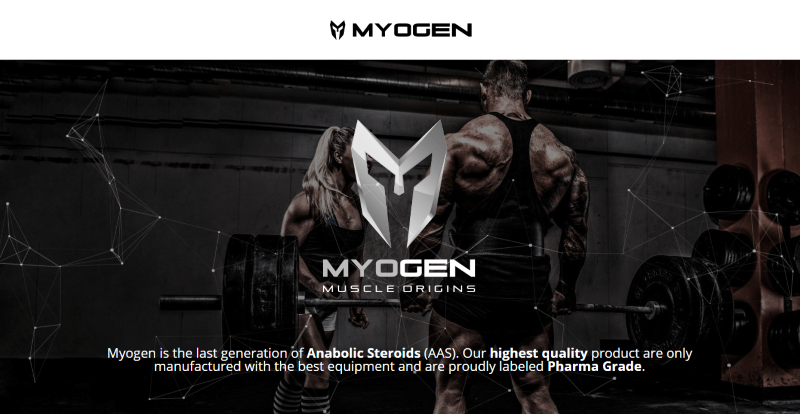 I don't know, but you surely can buy MyoGen products thru PharmaComStore, as you can see on the original post of this thread. The company that ignores a person for weeks. Hello sir. Please be more specific. Thank you. Not you. I'm talking about Myogen. They used to be here on this site. I tried to place an order and I needed to talk to someone but nobody ever replied. Terrible customer service. Sorry to hear. I don't know details, but maybe they started selling thru vendors like us because they didn't have personnel for customer service. I heard that it took them more time than expected to build the GMP facility, that's why it took some time to release the products. I thought you wanted to place an order for their products. Didn't realize you had changed your mind.